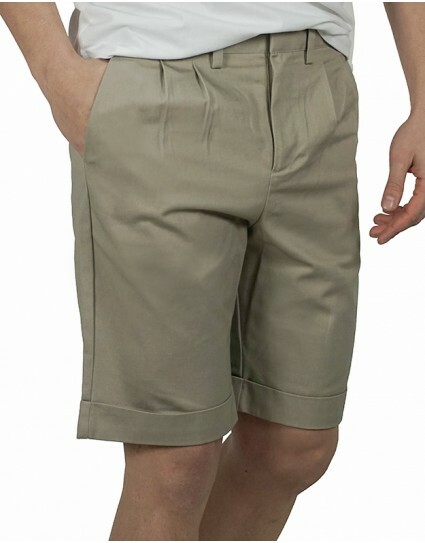 Chino shorts by Explorer(1721107067) in bordeaux color with back pockets that close with button. Made in slim fit and it closes with zipper. 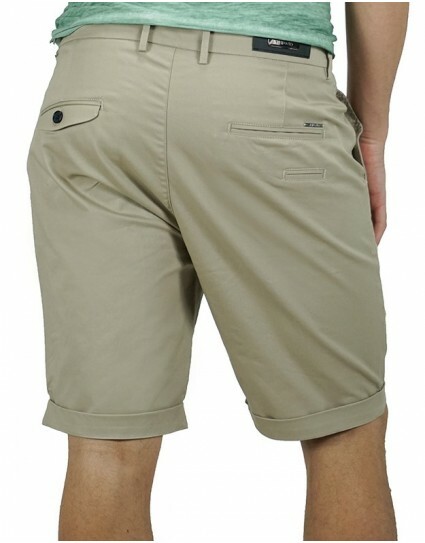 Chino shorts by Explorer(1721107067) in navy color with back pockets that close with button. Made in slim fit and it closes with zipper. 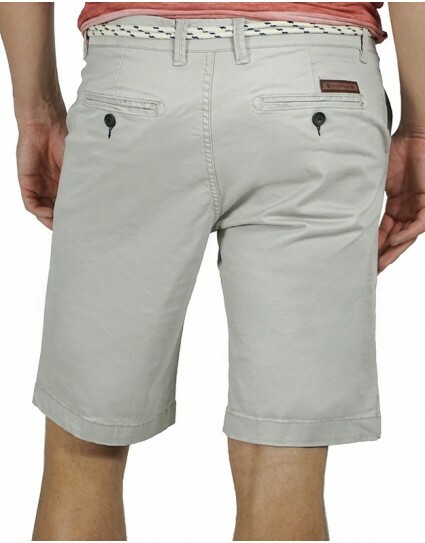 Floral chino shorts by Explorer(1721107001) in navy color with welt back pockets that close with button. Made in slim fit, it closes with zipper and has elastic fabric. 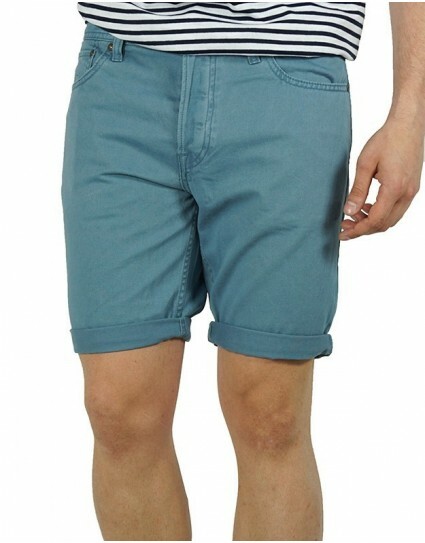 Cotton shorts by Jack & Jones(12108610) in light blue color. Made in slim fit and it closes with buttons. 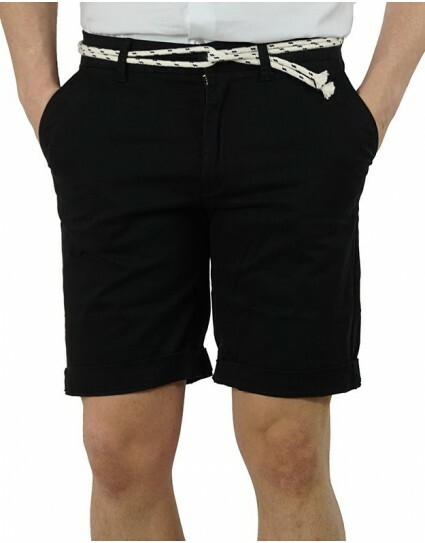 Cotton shorts by Jack & Jones(12108610) in black color. Made in slim fit and it closes with buttons. 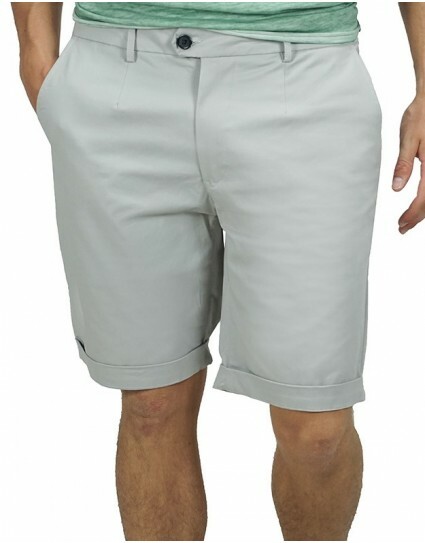 Cotton shorts by Jack & Jones(12108610) in grey color. Made in slim fit and it closes with buttons. 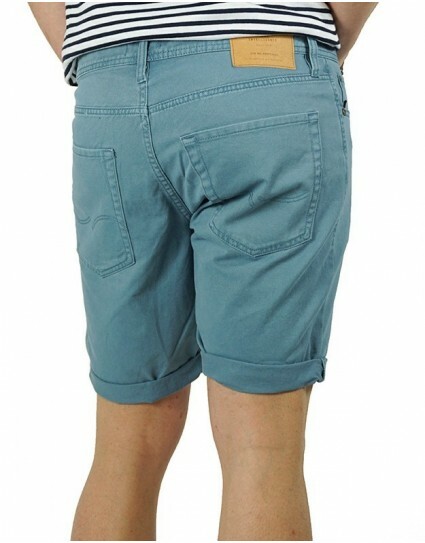 Cotton shorts by Jack & Jones(12108610) in blue color. Made in slim fit and it closes with buttons. 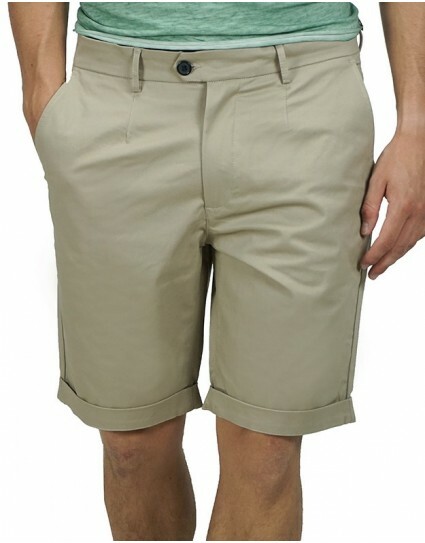 Chino shorts by Explorer(1721107070) in black color with rope belt. 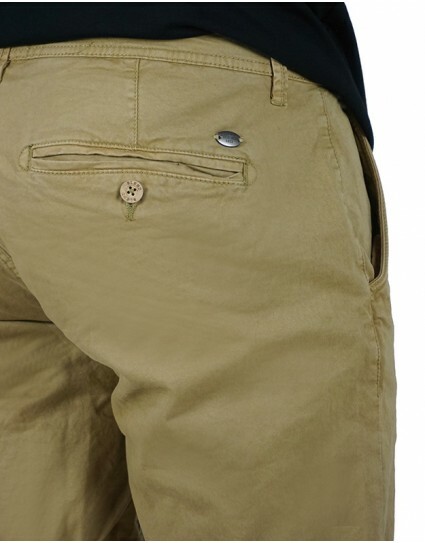 Made in slim fit, it closes with zipper and has covered back pockets that close with buttons. 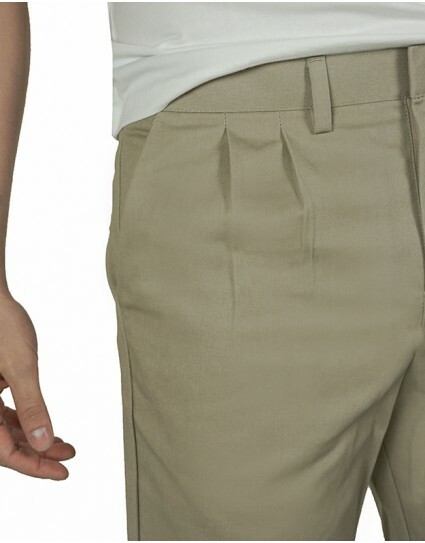 Chino shorts by Explorer(1721107070) in navy color with rope belt. Made in slim fit, it closes with zipper and has covered back pockets that close with buttons. 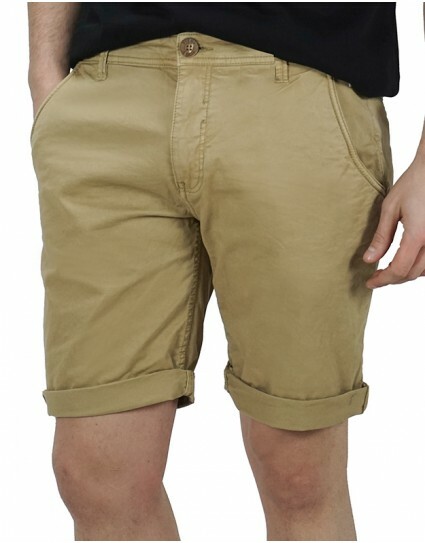 Chino shorts by Jack & Jones(12102149) in mustard yellow color made of cabartin fabric. Made in slim fit, it closes with zipper and has slit back pockets. 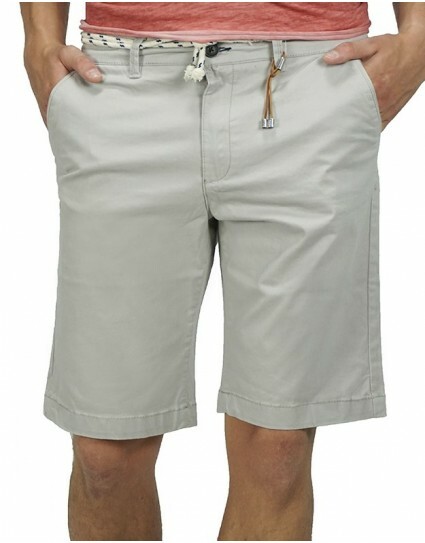 Chino shorts by Jack & Jones(12102149) in blue color made of cabartin fabric. Made in slim fit, it closes with zipper and has slit back pockets. 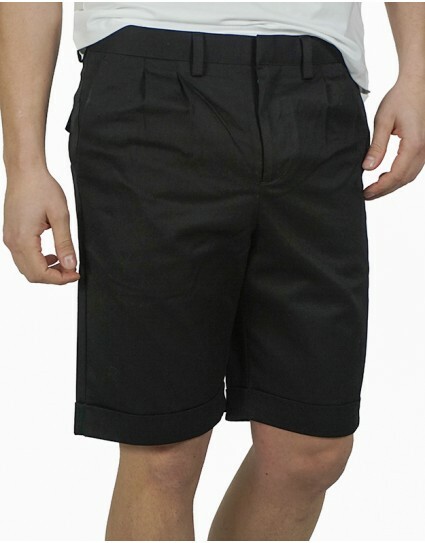 Chino shorts by Jack & Jones(12102149) in black color made of cabartin fabric. Made in slim fit, it closes with zipper and has slit back pockets. Green jean shorts by Jack & Jones. Made in slim fit and it closes with buttons. 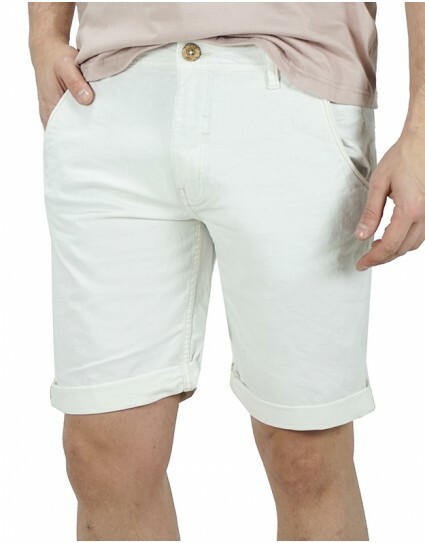 Beige jean shorts by Jack & Jones that goes knee-high. Made in slim fit and it closes with buttons. 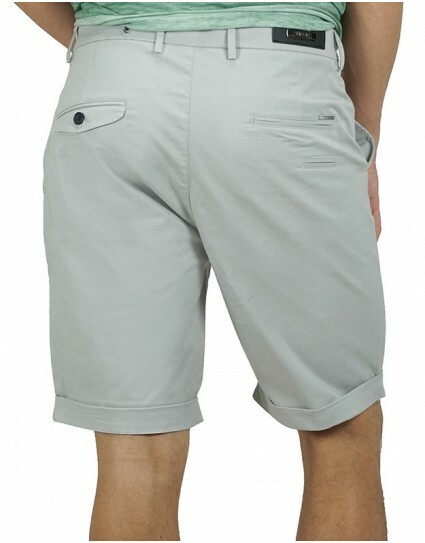 Ciel chino shorts by Explorer. Made in slim fit and it closes with zipper. Light blue chino shorts by Funky Buddha with floral micro-pattern design. Made in slim fit and it closes with zipper.